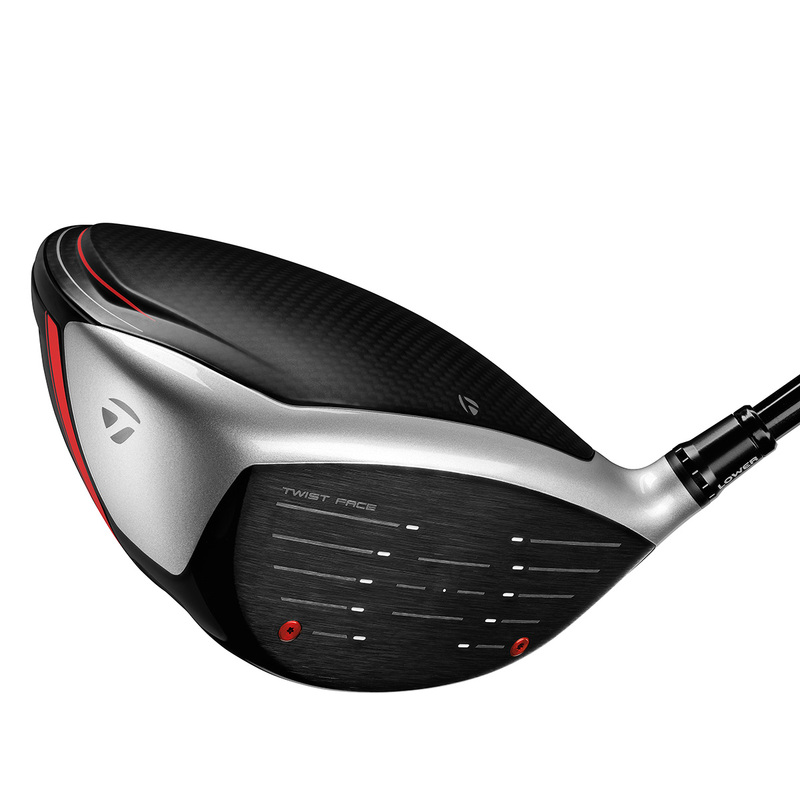 This aerodynamic multi-material driver is injected with a new breakthrough speed enhancing face technology, with revolutionary TWIST FACE™ technology for the first time, to give you even more distance and accuracy than ever before. 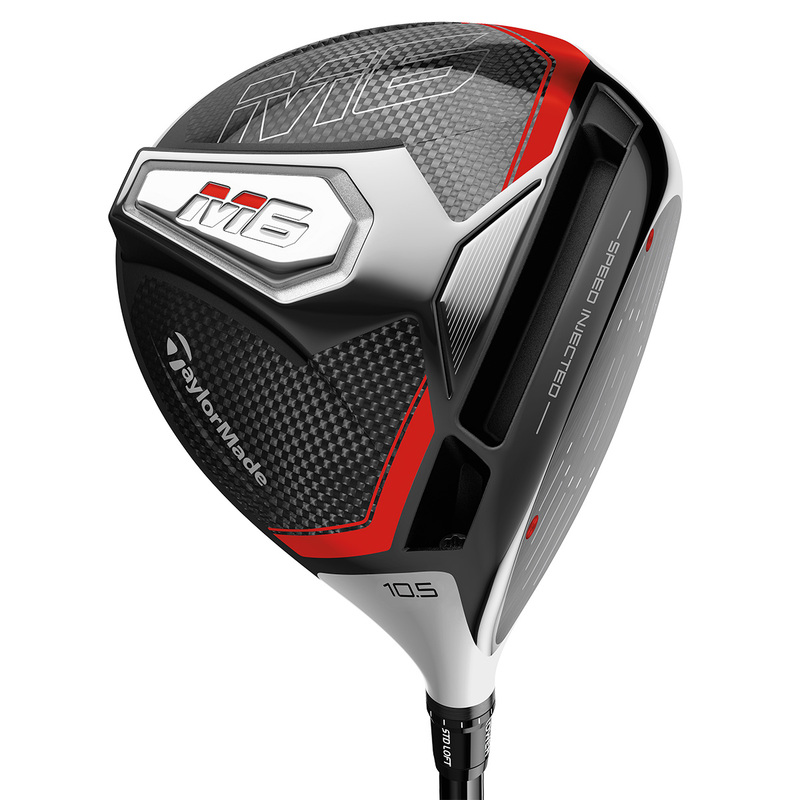 The TaylorMade M6 driver has been strategically injected with a tuning resin which optimises the COR along the entire area of the face. 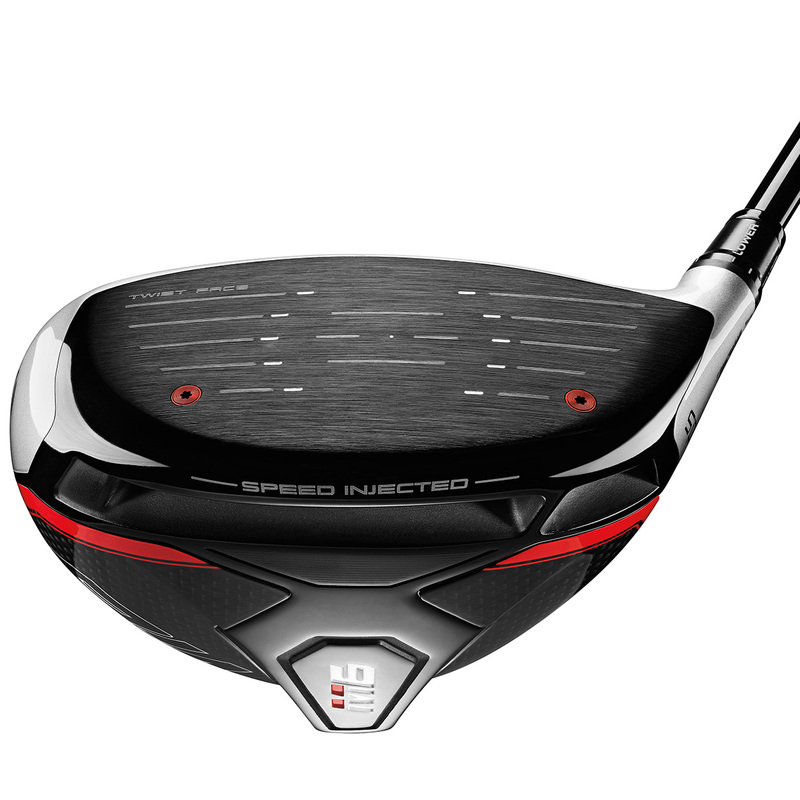 This injection process achieves the best possible speed performance with the tightest possible tolerance to the legal limit of speed. 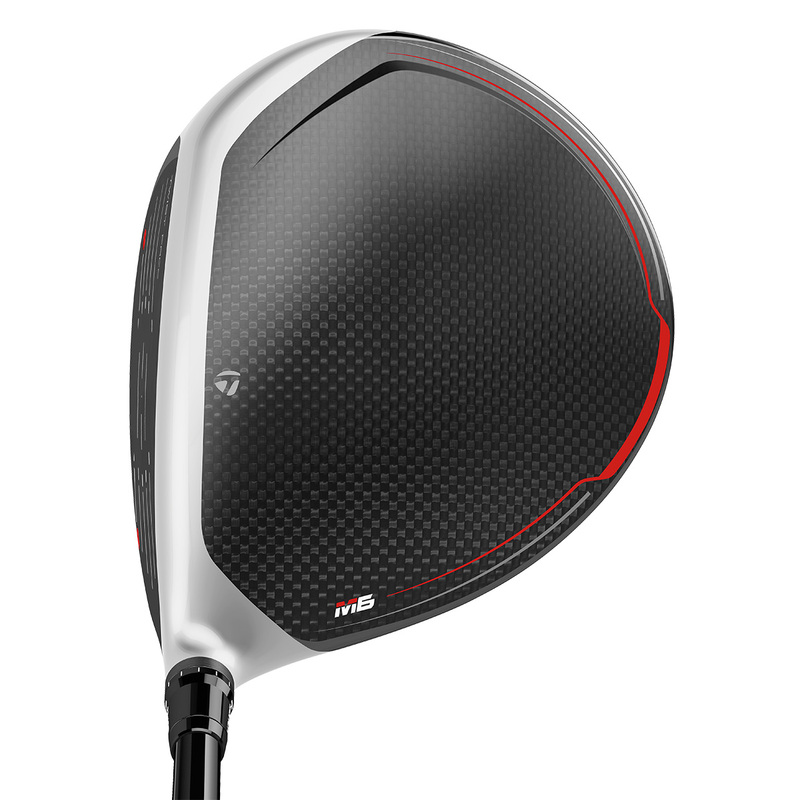 The M6 driver features 54% more carbon material than the previous generation M4 driver. 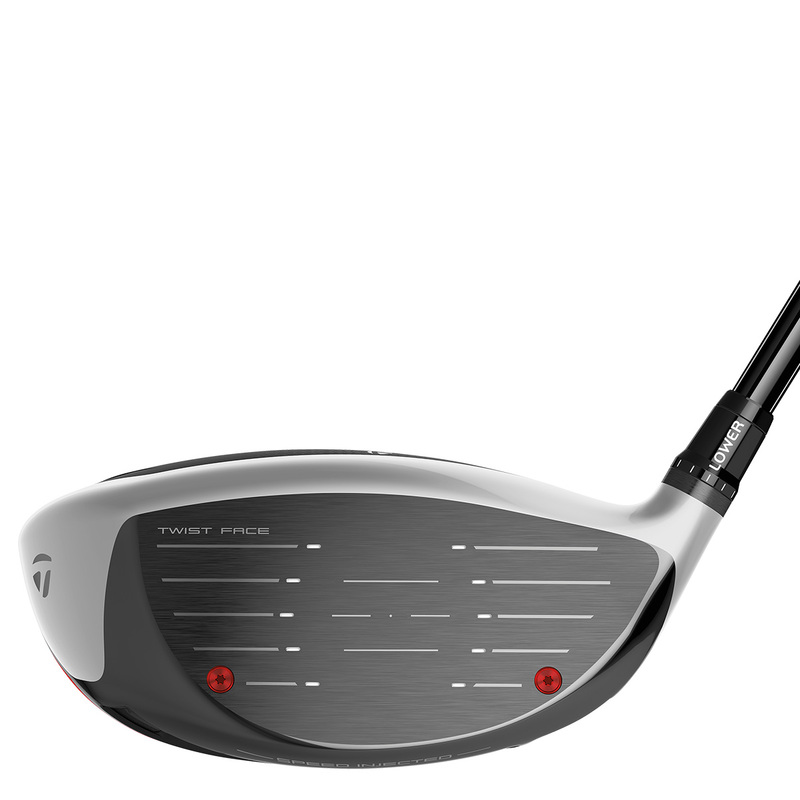 This lightweight construction along with the sleek aerodynamic shaping increases airflow for more speed generating distance. 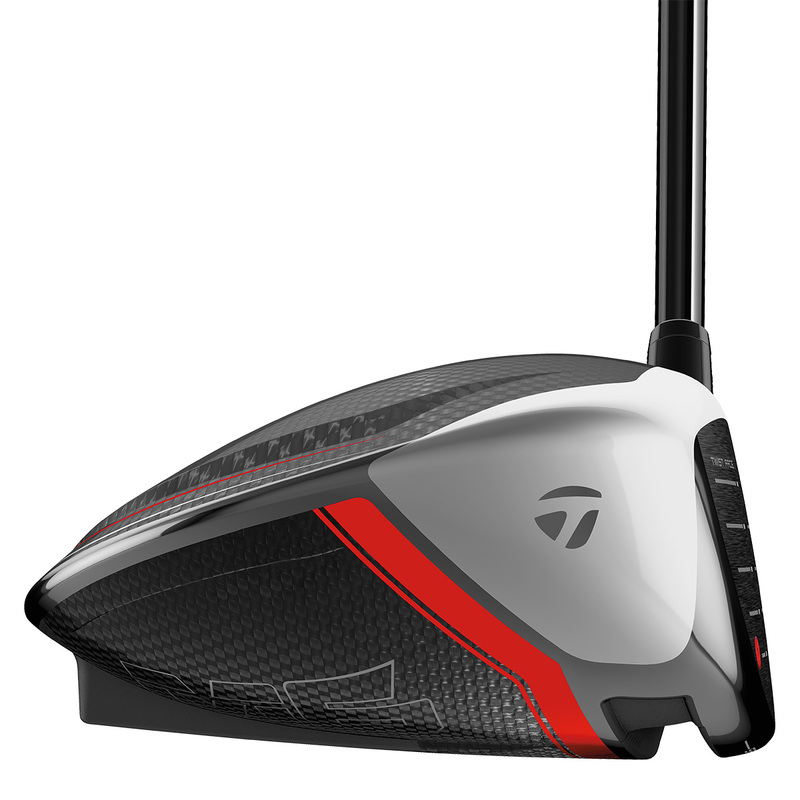 The inertia generator stores 46g of weight low and back in the clubhead design to provide maximum forgiveness. 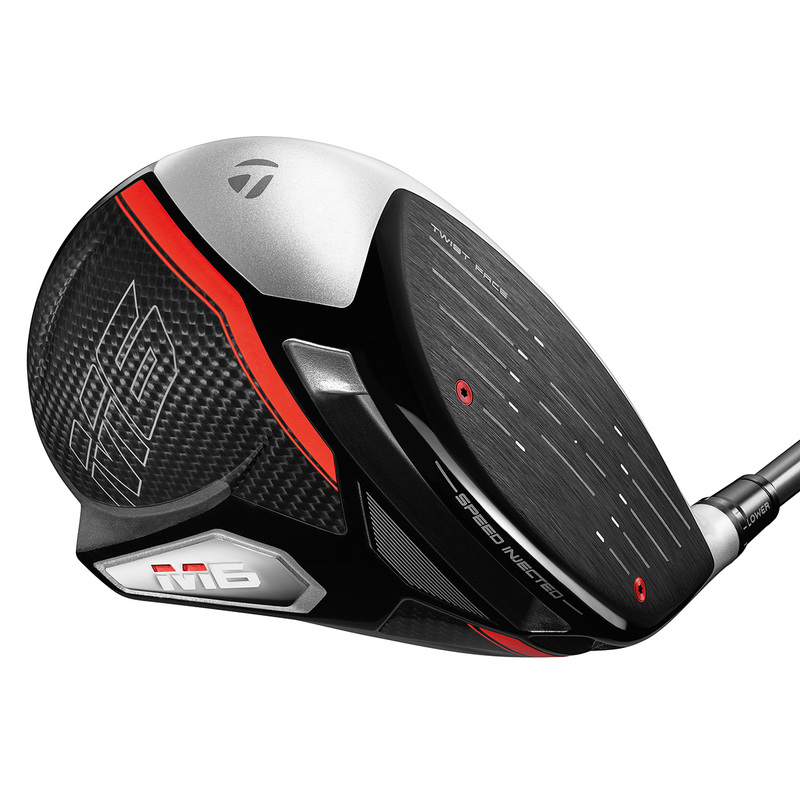 This M6 driver also comes with its own branded head cover.